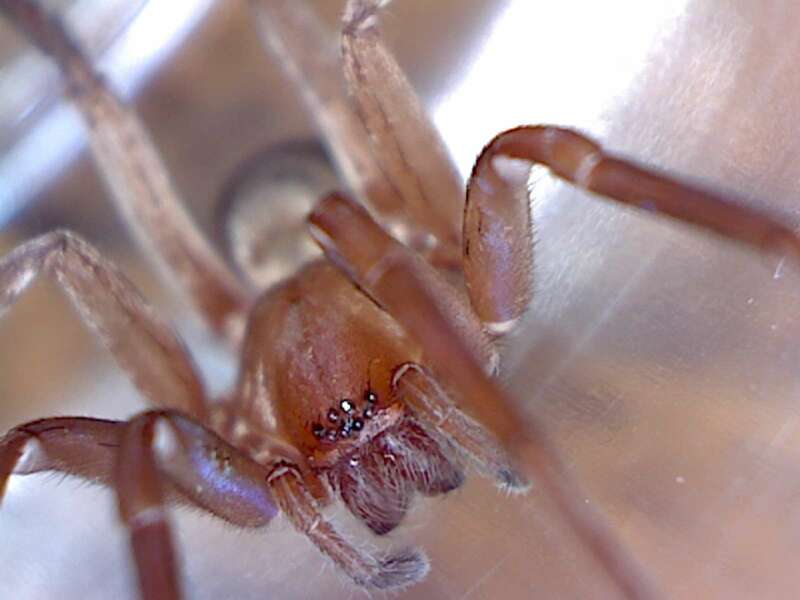 Spider collected by CM29314, early December 2014. Not a brown recluse. It is a Titiotus spider. 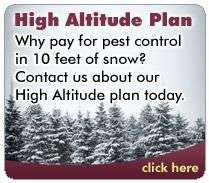 Click on image to enlarge it. 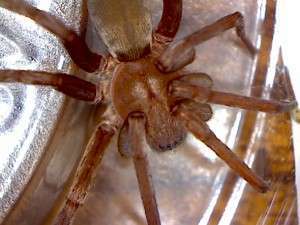 See also Titiotus spider – a non-toxic, brown recluse look-alike. Loxosceles. Note the eye arrangement. Recluses have only 6 eyes. This image is from the internet, placed here for comparison.